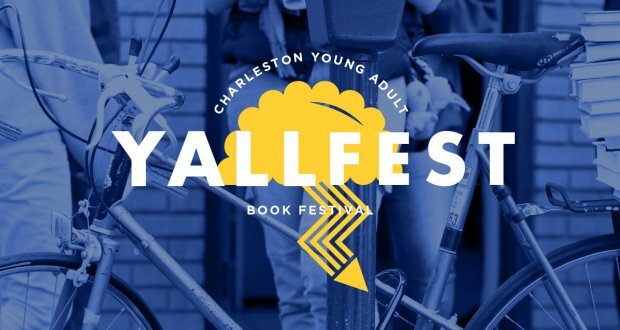 So excited for YALLfest 2015: Charleston’s Young Adult Book Festival! We haven’t figured out all the details yet, but we’ll be attending YALLfest 2015, located in Charleston on November 13th and 14th. And holy crap, is it a star-studded event. EVERYBODY is going to be there, all our favorite authors, and I’m guessing a few thousand eager fans. We’re hoping to get a table, or participate in some VIP events so we can take selfies with these incredible authors, but we’ll see how things go. We may giveaway some free tickets or passes to events. 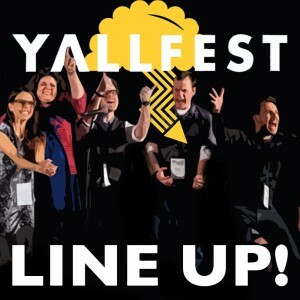 YALLFest, the nation’s premier festival for children’s and young adult literature, will celebrate its fifth anniversary Nov. 13-14 with its most star-studded author list yet. Presented by Epic Reads, Harper Collins’ YA community, YALLFest’s Hollywood crossover titles will include #1 New York Times bestselling blockbusters Veronica Roth (Divergent Trilogy), Gayle Forman (If I Stay), Daniel Handler aka Lemony Snicket (A Series of Unfortunate Events), Kody Keplinger (The Duff), Rick Yancey (The Fifth Wave Series), Kami Garcia & Margaret Stohl (Beautiful Creatures Series), Melissa de la Cruz (Disney’s Isle of the Lost, A Descendants Novel), Ann Brashares (Sisterhood of the Traveling Pants Series) and Meg Cabot (The Princess Diaries Series). Author/actress Bella Thorne (Shake It Up) will appear to promote her new book, Autumn Falls. Opening keynote will be given by #1 New York Times bestseller Richelle Mead (Vampire Academy Series), along with the legendary children’s book author R.L. Stine (Goosebumps Series), who has sold over 40 million books. Closing keynote will be given by dual #1 New York Times bestsellers Brandon Mull (Fablehaven Series) and Brandon Sanderson (Mistborn Series); Sanderson is also known for completing Robert Jordan’s Wheel of Time series. Check out the full Line Up Here!